The 24-year-old actress Zoey Deutch, who appeared in the films “Beautiful Creatures”, “Vampire Academy”, and “Dirty Grandpa”, in a red jogging suit on the set of “Zombieland: Double Tap” in Atlanta. The 24-year-old actress Zoey Deutch, who playing Maya Bennett on “The Suite Life on Deck”, in a denim suit was seen out in New York. The 23-year-old actress Zoey Deutch in a gray trench coat leaves an office building in LA. 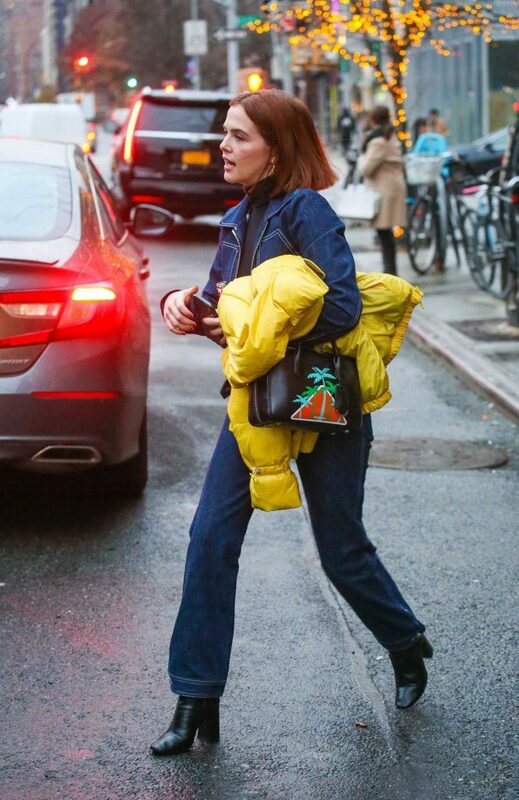 The 23-year-old actress Zoey Deutch, who appeared in “Ringer” with Sarah Michelle Gellar, in a gray jacket was seen out in New York. The 23-year-old actress Zoey Deutch, who playing Maya Bennett on “The Suite Life on Deck”, arrives at Christian Dior dinner at Place Vendome in Paris. 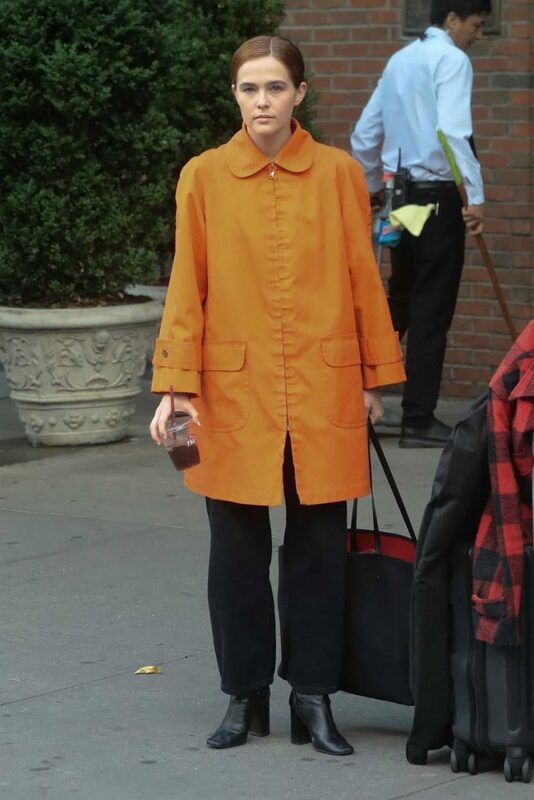 The 23-year-old actress Zoey Deutch was seen out in Manhattan, New York. The 23-year-old actress Zoey Deutch, who appeared in the films “Beautiful Creatures”, “Vampire Academy”, and “Dirty Grandpa”, leaves the bowery hotel in New York City. The 23-year-old actress Zoey Deutch, who appeared in “Ringer” with Sarah Michelle Gellar, arrives on the Today Show in New York. The 23-year-old actress Zoey Deutch at the 72nd Annual Tony Awards in New York City. The 23-year-old actress Zoey Deutch, who playing Maya Bennett on “The Suite Life on Deck”, arrives at the Farmer’s Market in Studio City.